P.F. 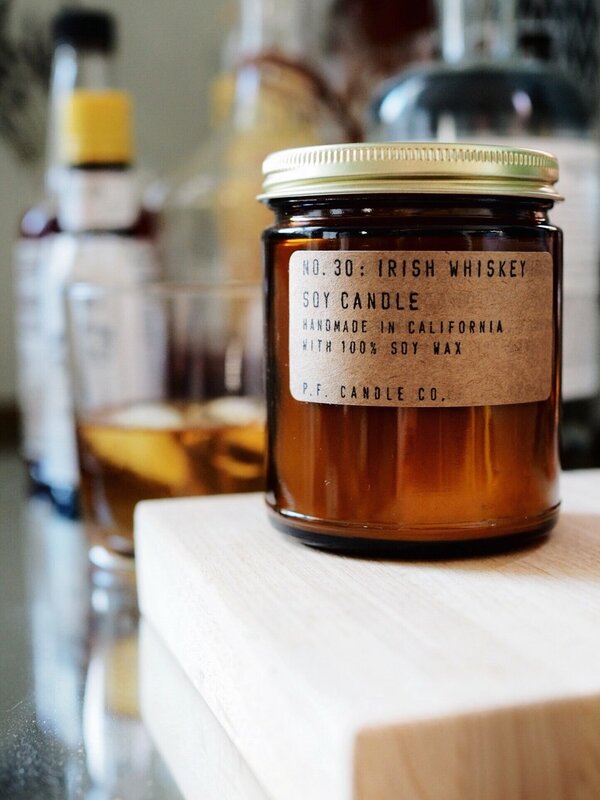 Candle Co. is a California-based soy candle company. Started by a husband & wife duo in 2008 during the recession, they grew this company with grit and a DIY approach. 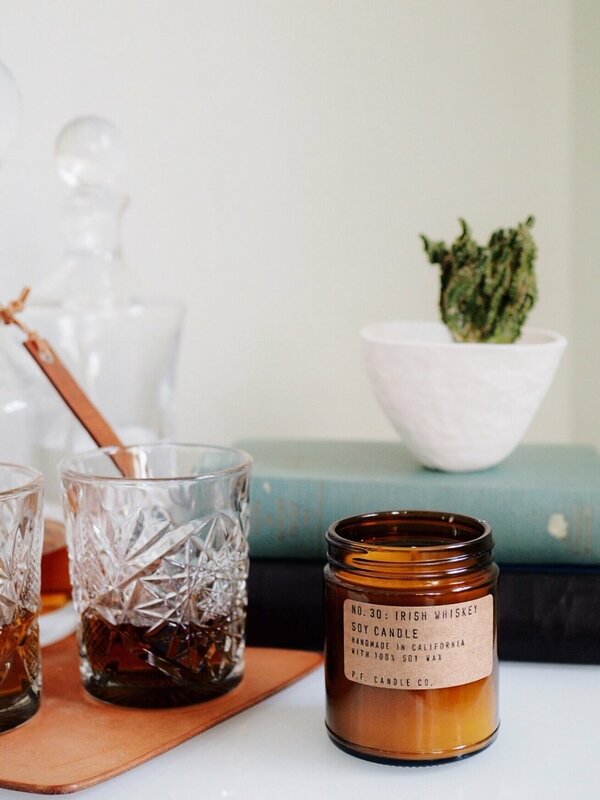 We recently partnered with them during the launch of their new scents, and our office has never smelled better.